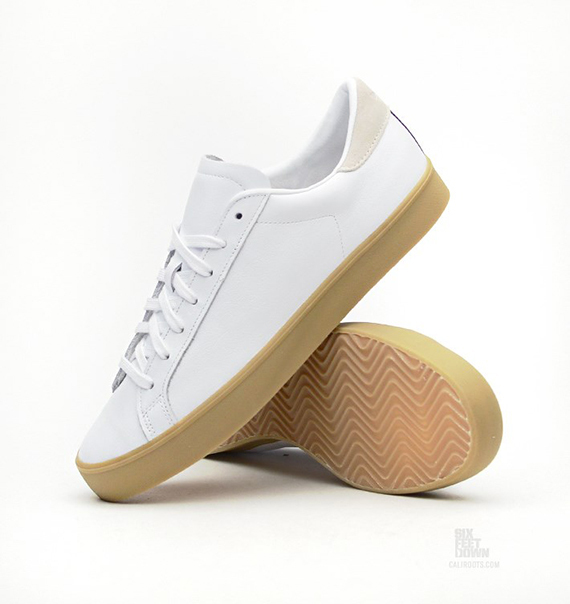 It’s crazy to think that the phrase ‘tennis shoes’ is an outdated, almost endearing term doled out to describe a vintage pair of kicks, but back in the day, tennis players were the bread winners of major shoe contracts. 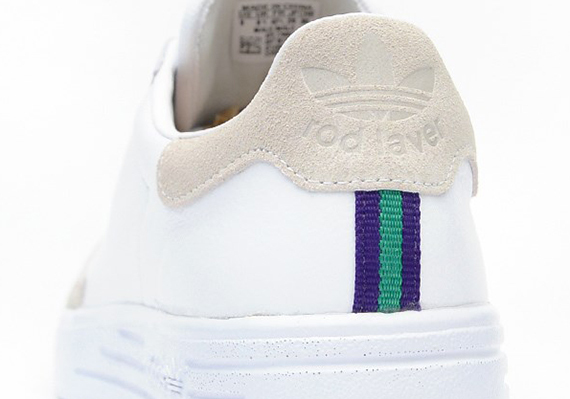 That all changed when a certain basketball player laced up his signatures and took flight, but adidas Originals is here to remind us of the old days with their latest Wimbledon Pack. 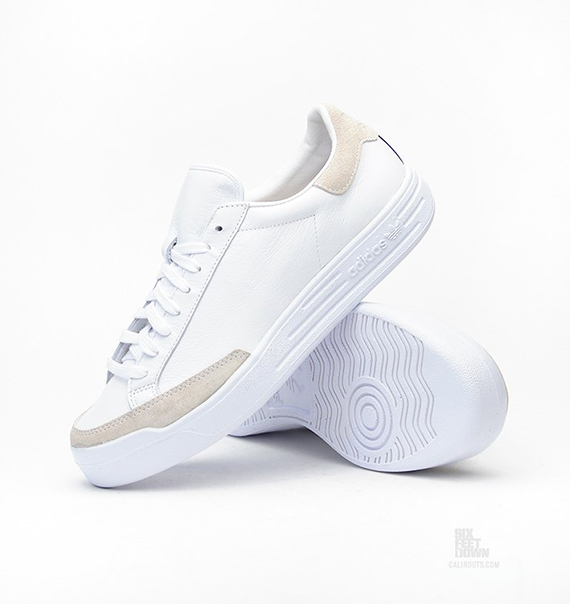 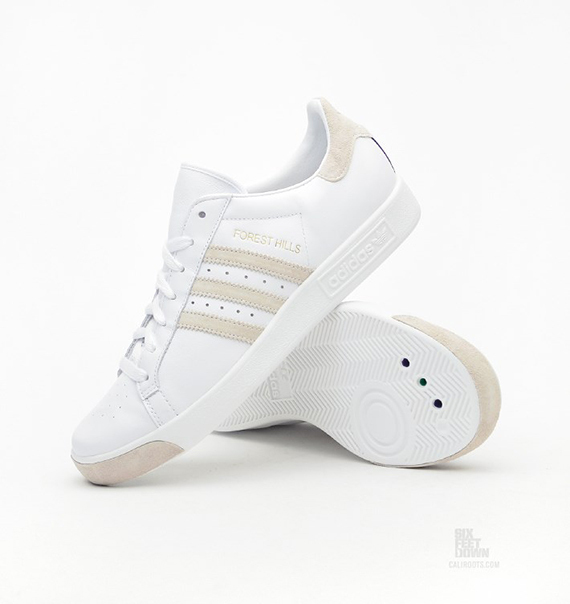 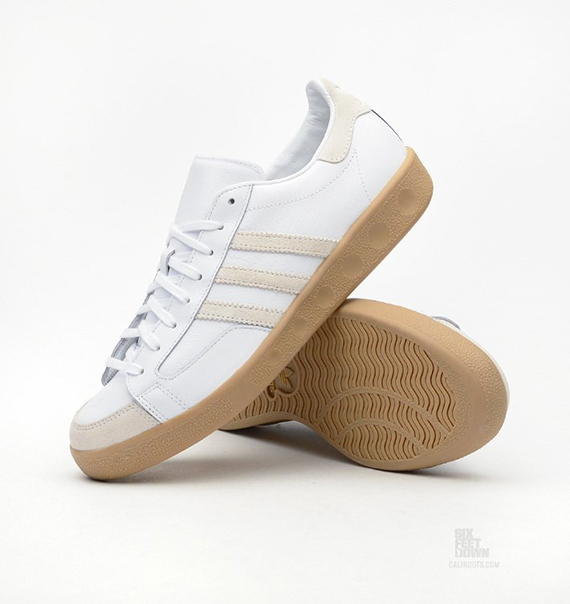 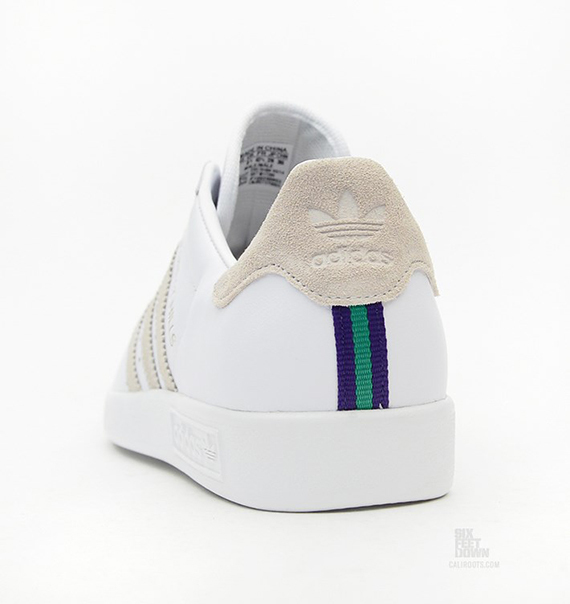 Commemorating the upcoming tennis tournament in late June, the three stripes brings us what they’re calling the Tournament Edition that features classics like the adidas Originals Rod Laver and the Forest Hills silhouette. 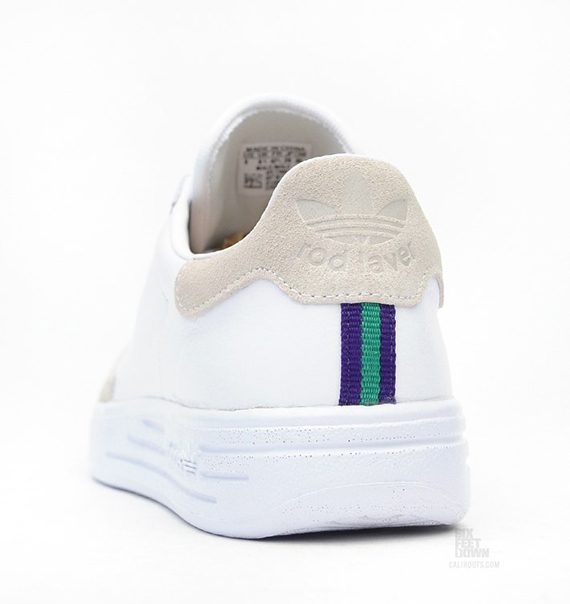 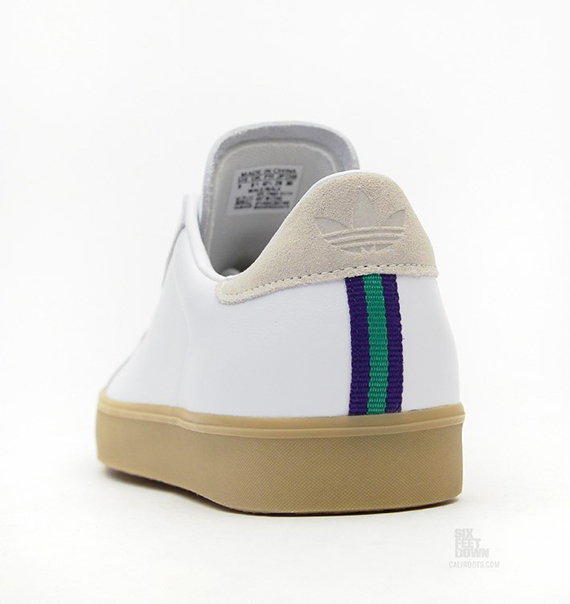 Each sneaker features an off-white base while purple and green hit the back heel in stripes. 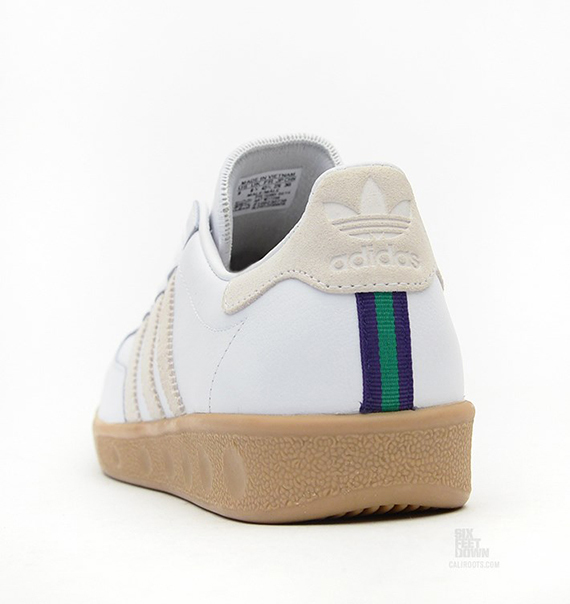 Hit the click for more images and grab your pair today from select retailers like Caliroots.